Automotive Photography Post Processing – Get retouched cars photographs using photo editing techniques. In today’s industry, an automotive field is the most popular and growing industry among other industries. Hence, car dealers and automotive industry people consider retouching their car/automotive and vehicle parts images using Photo editing tools and techniques. Retouching cars/automotive photographs will help to improve the quality of your automotive products. Vehicle product retouching professionals at Outsource Image can enhance your automotive photography using basic, medium and advanced photo editing techniques. we are one of the tops amongst automotive image retouching experts in all over the world. Automotive photography retouching service for automotive photographers across the globe. Editing the automotive/car photos will improve your car sales among your potential customers. 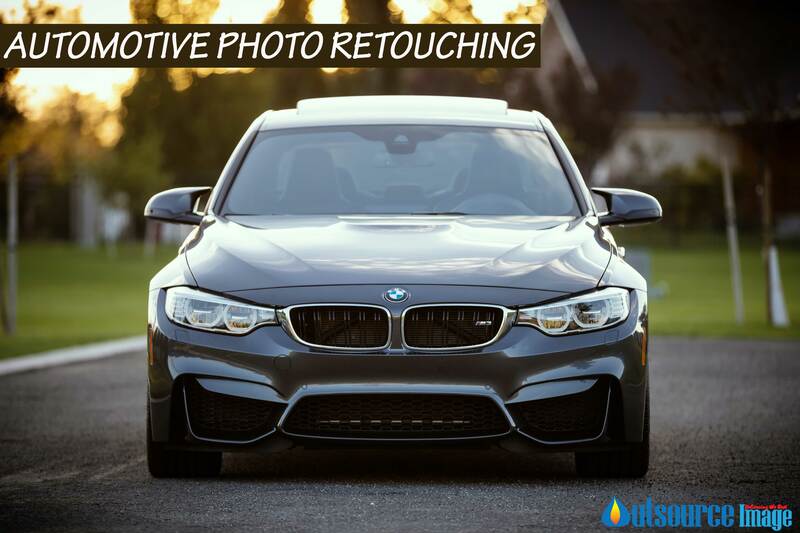 Automotive photo editors at Outsource Image understands your imaging needs and apply suitable car photography editing service or car photography manipulation service at reasonable costs. Send 2 to 3 sample images and get our automotive photo post processing services, vehicle photo post production services and car photography retouching service for vehicle manufacturing industries and car dealers etc.